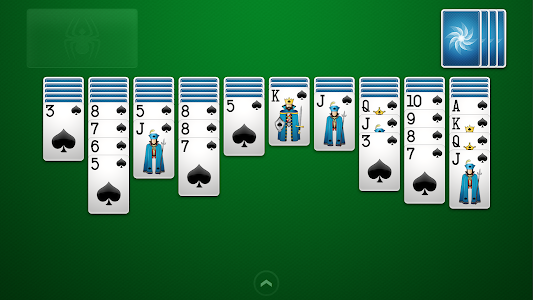 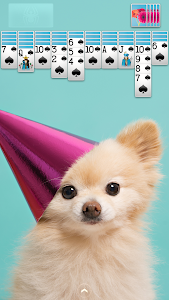 Spider Solitaire by Brainium is the #1 Spider Solitaire game on Android and Google Play, now available for free! 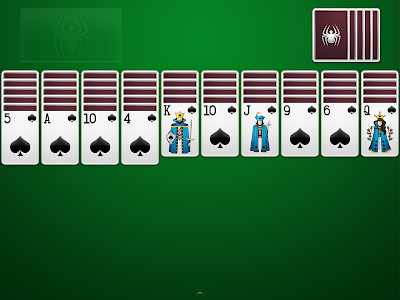 If you love free Solitaire card games, you're going to love Spider Solitaire by Brainium even more! 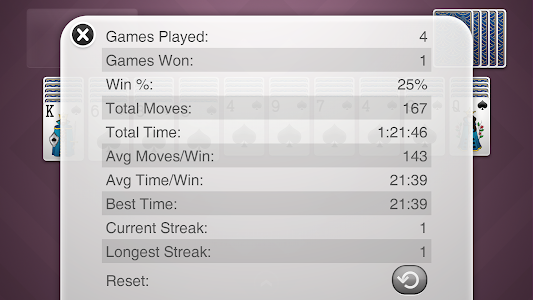 A truly enjoyable, satisfying, and fun solitary card game experience. 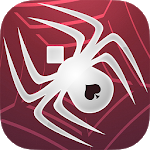 Spider Solitaire by Brainium is one of the most popular spider card games for phones and tablets and best of all, it's a completely free card game to play. 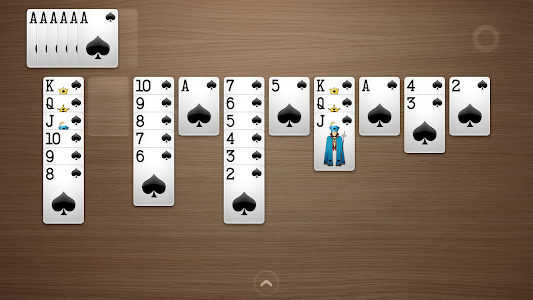 We kept Spider Solitaire true to the spirit of the classic game: the goal is to build stacks of cards of the same suit from King to Ace. 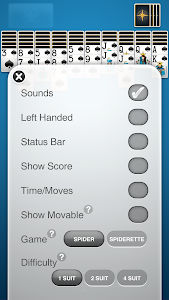 We've crafted a carefully designed app with sharp and clean visuals. 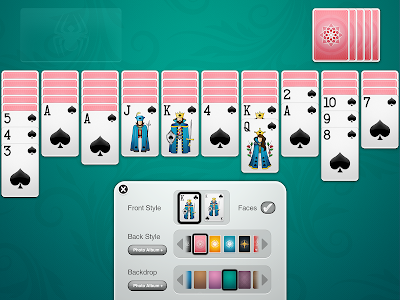 We specifically optimized the game for Android phones and tablets of all screen sizes, for an unmatched solitary experience. 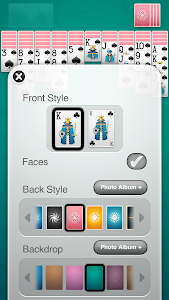 For some extra fun and a personal touch, you can also become the star of your Spider game and select your own photos to create custom backgrounds and decks of cards. 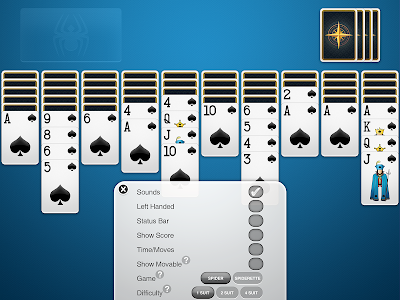 If you love Spider solitaire, Spiderette, Klondike solitaire, FreeCell solitaire, Mahjong, Pyramid solitaire, Tripeaks or any other Patience card games, don't miss out on the best Spider Solitaire for your phone and tablet! 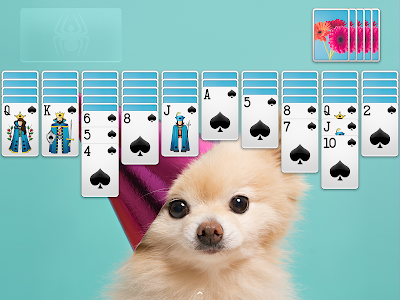 Just give the game a try, and we promise Spider Solitaire free by Brainium is the most beautiful and user friendly Spider solitare you've ever played. 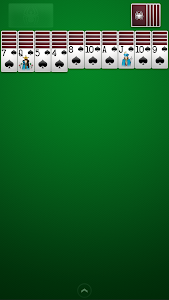 - Added new 'Strict Mode' option. 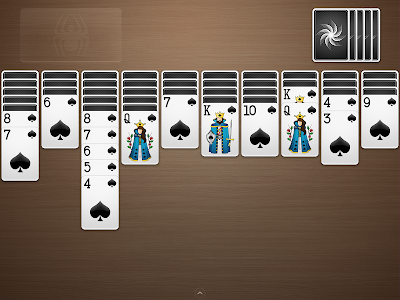 While turned off, you're no longer required to fill spaces in the tableau before dealing cards from the stock.